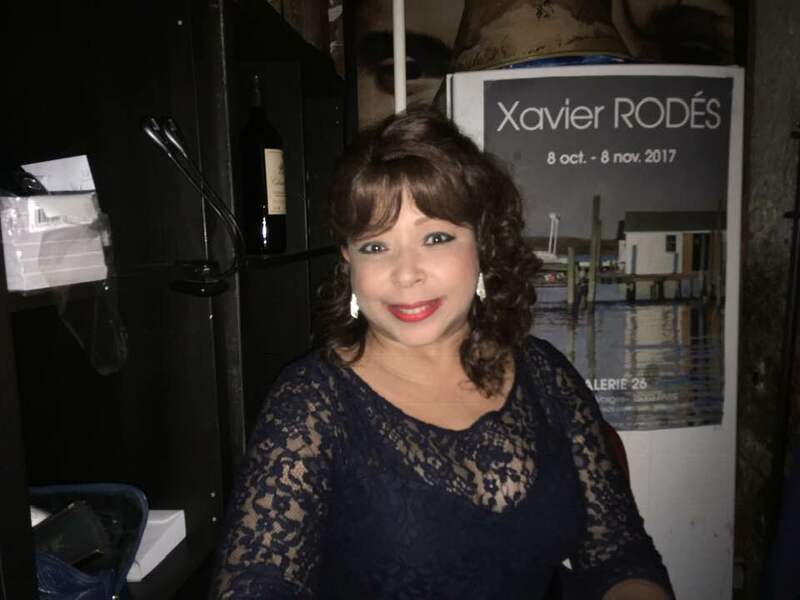 Leslie on New Year's Eve at Chez Papa Jazz Club, in Paris, FR. In the coming months we are looking forward to some time on the road. We will be playing Soyaux, Sens, Bordeaux and Grenoble in France, Minsk Belarus, and a jazz cruise that will visit Messina Sicily, Argostóli, Monemvasía, Kalamáta, Náfplio, Mykonos, Iraklio in Greece, Valletta, Malta and Portoferraio, Italy. Later this summer we have plans for vacations (actual non-working trips) to Milan and Lake Como, Italy and a few days with friends in Porto, Portugal. We are always amazed and grateful for all of the experiences and the places that music has taken us. I am never surprised anymore by our travels, I just expect that every so often we will end up someplace that I never imagined I’d be. So we are curious about our gigs in Belarus later this month. Leslie has already informed me that she is buying a winter wardrobe for the trip. I don’t know exactly what that entails but I’m guessing it includes one of those faux fur hats with matching gloves. Like our tour in Japan, the musicians we are going to work with don’t speak English so any discussions about the music will require that we sing what we want them to play. Music is truly an international language. 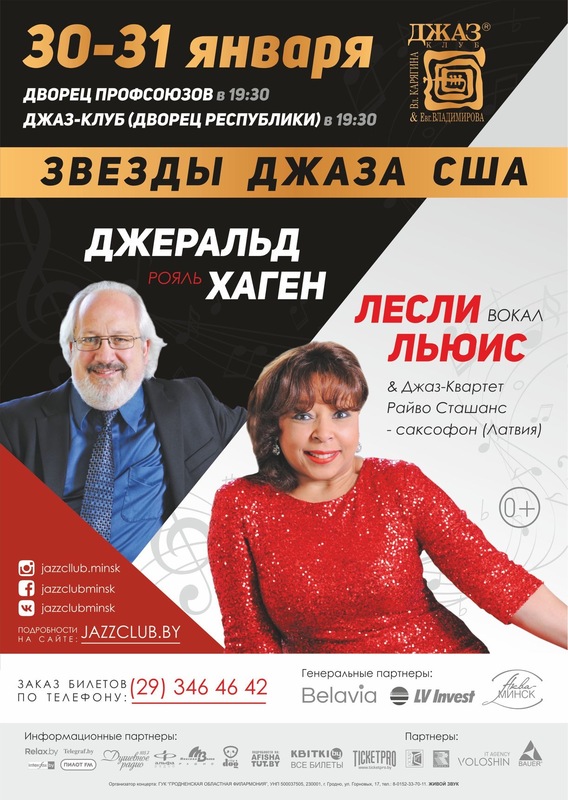 Poster for our concerts at the Jazz Club Minsk in Minsk, Belarus. So here’s to 2019 and the hope that all of our experiences will be the ones we desire and that the difficult times are manageable and leave us with some additional wisdom or at least strength. Here is our remaining January schedule.